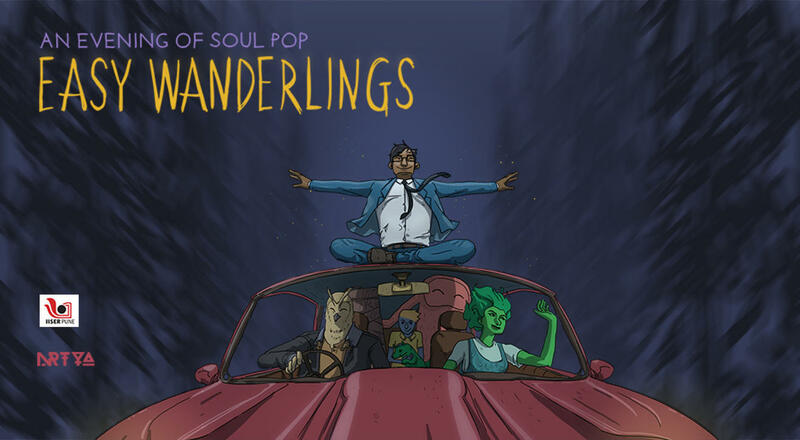 Easy Wanderlings is an independent soul-pop band globally recognized for their delicate and soothing melodies. They describe their work as a musical journal of cherished memories about soulful conversations, escapades into the majestic wilderness, and of the feelings felt when spending quiet evenings at home. As a touring band, they have performed extensively across diverse musical spaces be it intimate or major music festivals such as Bacardi NH7 Weekender and the VH1 Supersonic festival in 2018. The evening promises nothing short of a stirring magical experience. A portion of the income will be donated for Nagaland's flood relief and rehabilitation work.